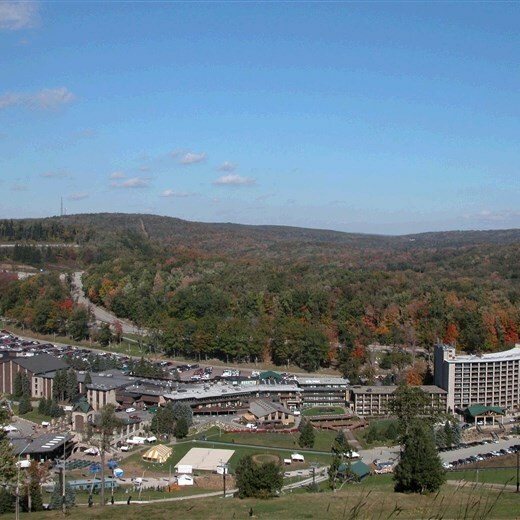 Treat yourself to the best of Pennsylvania's beautiful fall foliage as you travel to Seven Springs Mountain Resort. 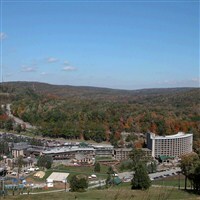 There will be activities for the entire family at Seven Springs Mountain Resort Autumnfest. You can stroll through the arts and crafts bazaar, peruse the wares of artisans and crafters or select that perfect keepsake to commemorate your visit to the Laurel Highlands. Enjoy a scenic round trip chairlift ride to the mountain top (included). Listen to live entertainment. Included is a delicious Autumnfest Buffet located in the Ski Lodge. What a wonderful way to welcome the harvest season. Includes: Transportation, lunch, scenic chairlift ride, meal gratuity, and taxes.